Anyone have any suggestions or stories on how you figured out yours? Re: How did you come up with your fursonas? Well when i was in highschool i liked to draw a lot. I liked the way otters looked but i when experimenting on drawing other animals i got attached to this drawing of me as a rabbit. I liked rabbit me so i stuck with it for years. 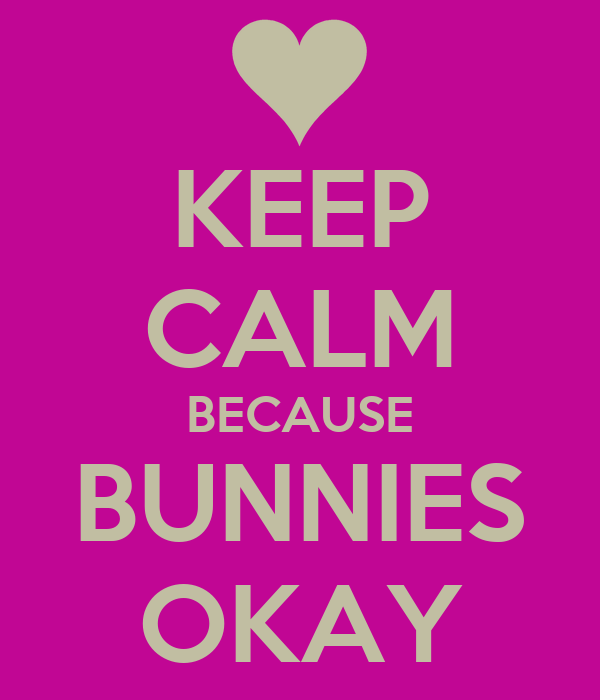 And over time i started to like rabbit stuff. LopEaredQuentin wrote: Well when i was in highschool i liked to draw a lot. I liked the way otters looked but i when experimenting on drawing other animals i got attached to this drawing of me as a rabbit. I liked rabbit me so i stuck with it for years. And over time i started to like rabbit stuff. My 'sona started out as a human character. Then through certain events, it changed into a chimp. Then finally into what you see now. I couldn't settle on one particular animal because I found that I had personality traits that mimicked several animals. My main fursona is a hybrid of a cat, bat, and a black fox. I'm curious like a cat, I'm calm like a bat, and the black fox resonated with my sympathetic nature since they are hunted due to their rarity. I'm pretty sure that there are no more in existence due to that. Because dragon. My 'sona sorta reflects my personality! Bright, passionate, and SHINY. Cause shiny. Who doesn't like shiny? Kakrikoran wrote: Because dragon. My 'sona sorta reflects my personality! Bright, passionate, and SHINY. Cause shiny. Who doesn't like shiny? For me, the name that would become my fursona's came first. me and my friends in school would share funny pictures and gif's between our flashdrives. everyone else had an animal related nickname, i.e. technokitty, (none of them but one are furries, not even me at the time) and i still needed one. I came up with ShadowWolf and it just stuck with me. My fursona then developed slowly through drawing and sketching as i discovered the fandom. I am almost settled on his appearance, but im not quite sure about the fur patterns. Lady-RANDOMia wrote: I HATH DECIDED! 10 points for matching it with your own features and personality! if hungry is a personality trait! and 10 points for small rodents! Excellent choice! im proud of you ;w;! coyotes have always been my favorite animal, I felt like I could relate ya know? sort of a outcast, a little misunderstood, not gazed upon for beauty and majestic qualities like a wolf (IE self esteem issues) etcetc so I always connected with that animal. One day I was waiting at the barn for my art teacher to get there, she lived in the woods, and a coyote came out of the tree line and strolled right past me...he was pretty close. Since then i've always been a coyote The colors have always been my favorite , and the wings are actually very very symbolistic. When I was younger I didn't have wings on my fursona...because I didn't need them, it was when I got married and was in a extremely abusive unrelenting relationship did I start drawing her with wings ATTACHED to her back, it was desire and dream for freedom from the life I was in, the idea of being able to just take off and fly away. Once I managed to finally escape that relationship, I realized I didn't need my wings any longer, but rather than getting rid of them for good, I was too afraid to do so, so instead I always draw them hovering above her shoulders, a reminder that they are always there should I need them. I find it hard to make up a name and stick with it. I like Shadowwolf as a surname, but a concrete first name still eludes me.